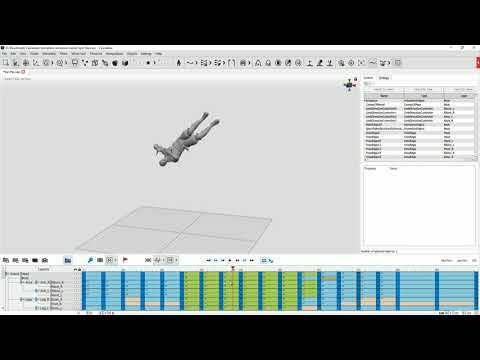 Here is my first attempt at a backflip animation. Its not that great but its the best I've ever managed to animate a backflip in any software before and I am bloody loving the workflow in cascadeur. Its great and will be my character animation software of choice going forward. I haven't managed to work out the fulcrum features yet and would love to see a full basic workflow tutorial by the team. I've watched all the tutorial videos but I still feel I am missing something. Any help and critique is very very welcome. and a serious well done to the cascadeur team they have made a wonderful peice of software! Last edited by sketchy_b; 04-11-2019, 02:31 AM. Nice! For the fulcrum features, I'm guessing you might have seen this thread; http://forum.cascadeur.com/forum/cas...-point-buttons (pardon if that is redundant ). Thank you , I hadn't seen that thread. Very interesting I shall be sure to give it a try soon. 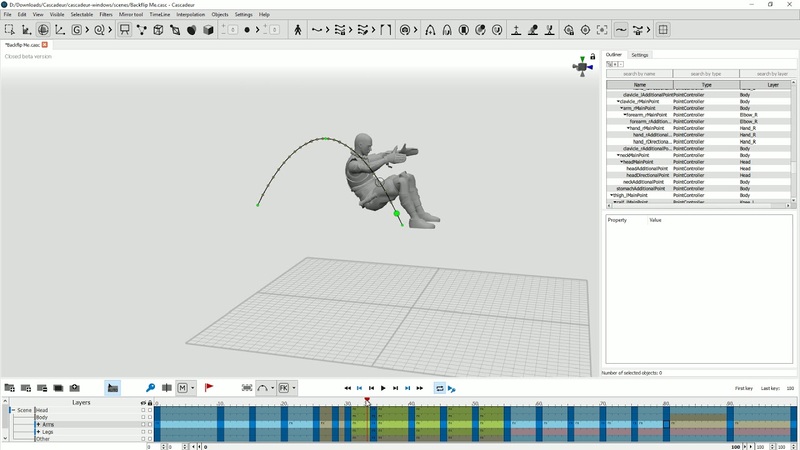 Still amazed at how quick it is too make animations with this software. All times are GMT+3. This page was generated at 11:26 AM.